eMichael Pharmacy & Medical Center offers medical services for all your family needs. 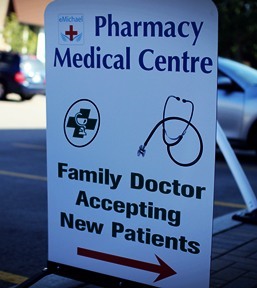 Register for a family physician or walk-in service and we will perform all the required health examinations, including blood work then pass by our pharmacy for all your drug needs. Our knowledgeable pharmacist will help you understand why and how to administer your drugs. 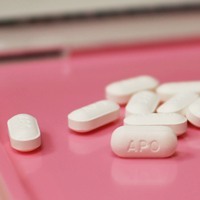 We will also perform regular meds check reports to assure that you're taking the correct medications. Our physicians work with utmost care and compassion. 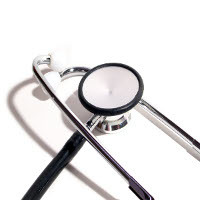 We offer family practice and walk-in service with short wait times for all ages. The pharmacy and clinic are closed on Monday February 18, 2019. We wish all our patients a happy Family Day.